Homeowners spend a lot of money purchasing new trees for the landscaping around their homes. With an investment like that, it's important to properly care for the trees to make sure they survive and thrive. 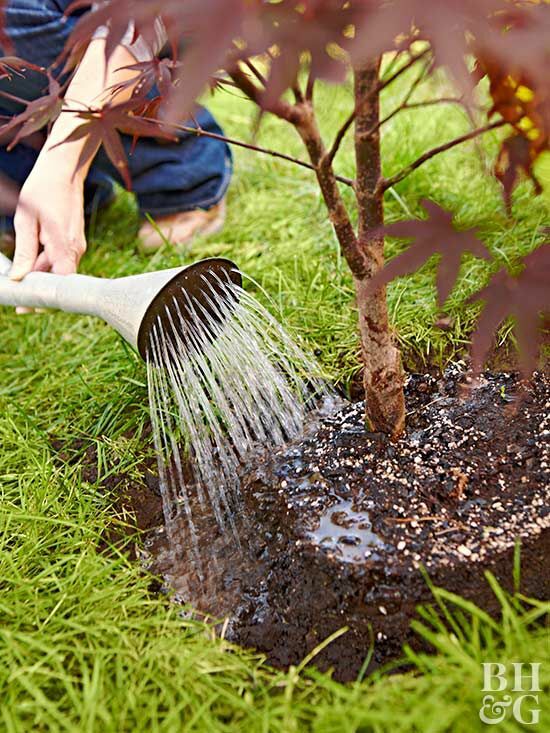 One of the most important aspects of caring for trees is to make sure you are watering them correctly. These 7 tips will help ensure you do just that! 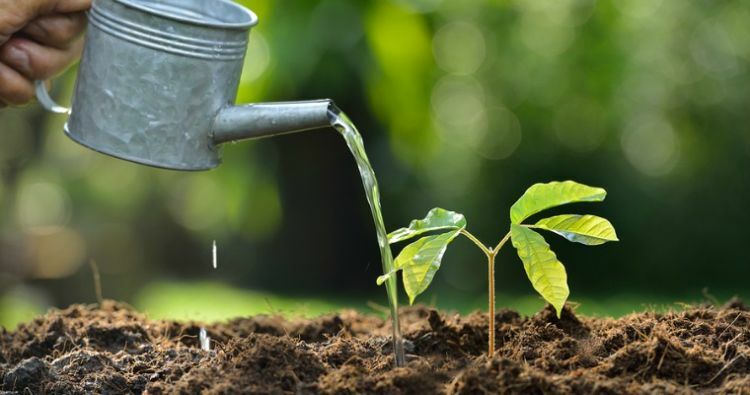 Newly planted trees should be watered immediately, and then frequently for the first couple of weeks to help ease transplant shock and encourage root growth. 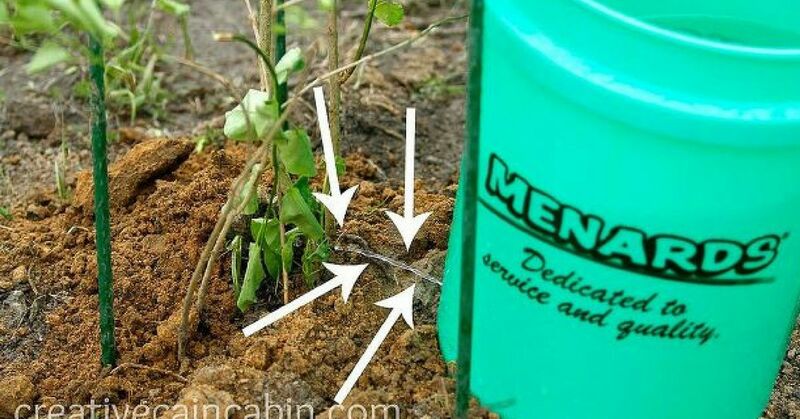 Creative Cain Cabin has a great tutorial on how to use a 5-gallon bucket to create a self-watering system for new trees. In the first couple years of their growth, young trees are working hard to establish a strong root system. Keep them watered well, especially during the hot summer months, by making sure you apply enough water that it soaks down through the entire root zone. 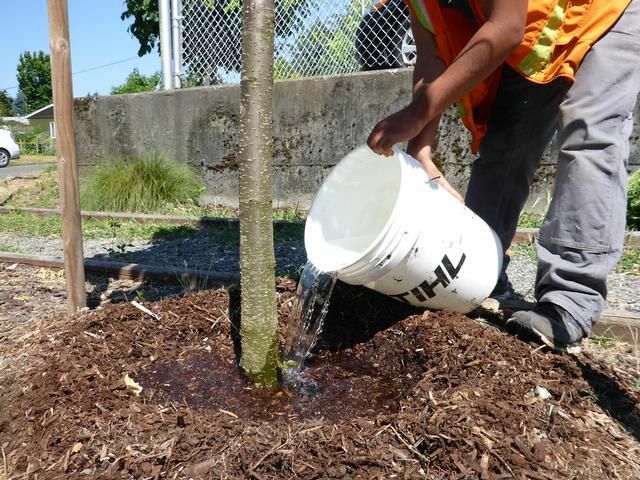 Most trees are going to have slightly different watering requirements that will vary based on the local climate. In order to give your tree exactly what it needs, it's best to check online -- Canopy has a great or to consult with a local nursery for recommendations. This will ensure you're applying the correct amount of water at the right time. 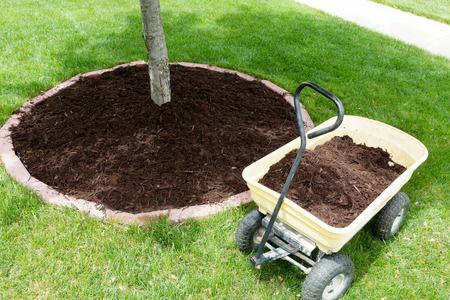 One of the most important things you can do for any plant, trees included, is to lay down a thick layer of mulch around it to cover the bare soil surface. This will help retain soil moisture, reducing the frequency of watering. To keep from damaging the bark on the trunk, keep mulch 2-3" away from the base of the tree. 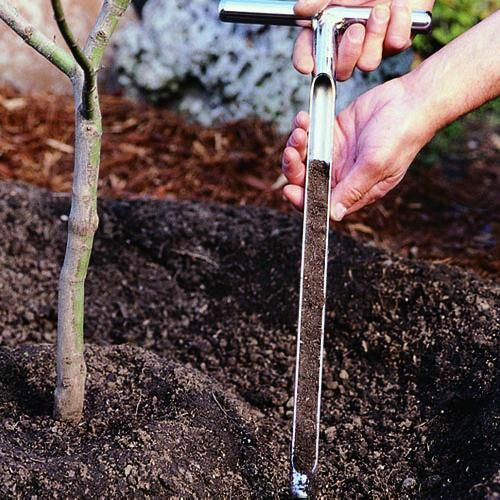 Before watering your trees, check to see how dry the soil is around the base of the tree and out towards the drip line. Use a trowel to dig down a few inches. The soil should be moist but not drenched. If it's dry give the tree a drink based on its individual requirement. 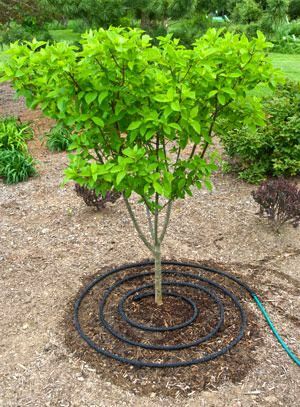 Drip irrigation is the best way to water a tree efficiently as water is applied directly to the soil surface, slowly. A lot of water is lost from the wind if a regular hose nozzle or spray head sprinkler is used. Water in the evening as well -- preferably after the sun sets -- to avoid losing water to evaporation. One of the most common watering mistakes with trees is actually giving them too much water. Overwatering causes the pore space in the soil to be completely filled with water, leaving no room for air. Trees need to absorb oxygen through the roots so it's important there is oxygen circulating in the soil. 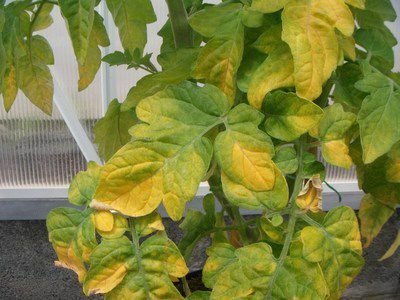 Some common symptoms of overwatering are yellowing of the lower leaves, black or darkened roots (root rot), fungus growing on the soil surface, and the wilting of young shoots. If you're concerned you have overwatered a tree, Hunker has a great article on how to help it bounce back.